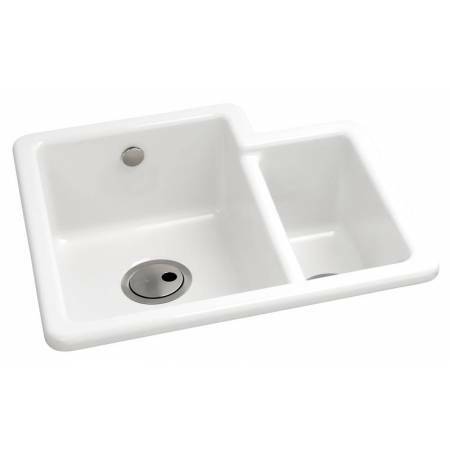 Our comprehensive range of kitchen sinks features products with intelligent ideas at the heart to improve the aesthetics and ergonomics of the sink area, making these innovative products both practical and stylish. 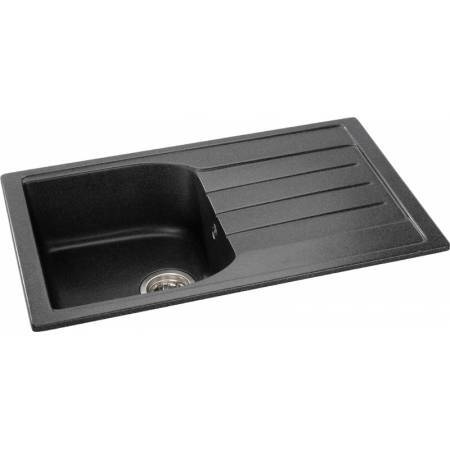 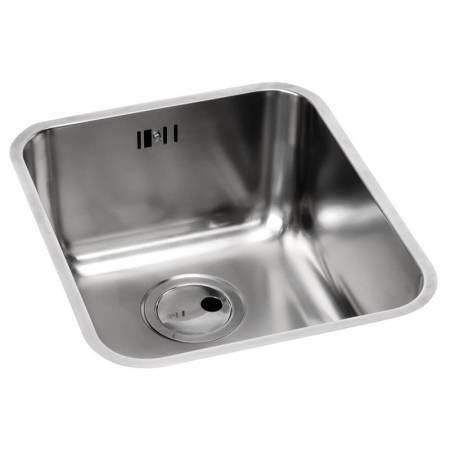 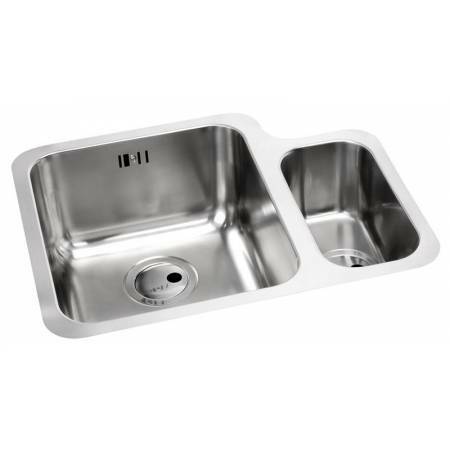 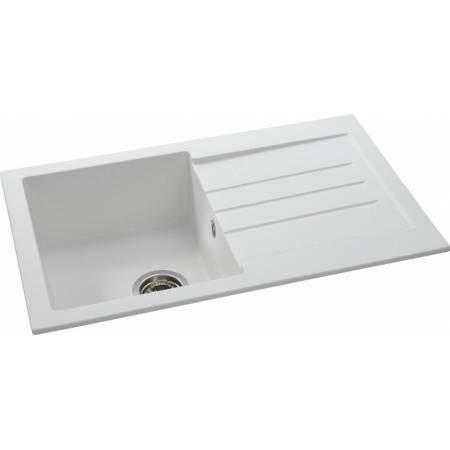 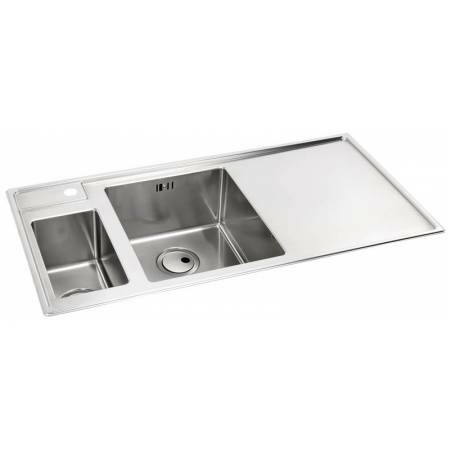 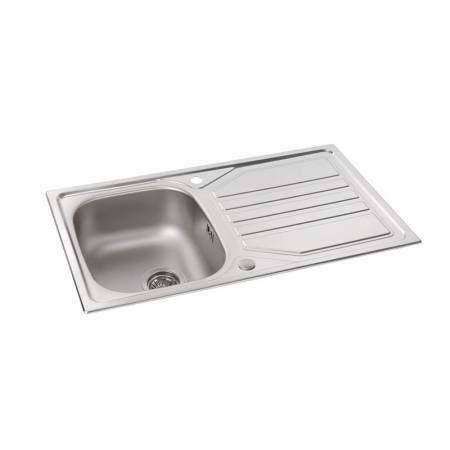 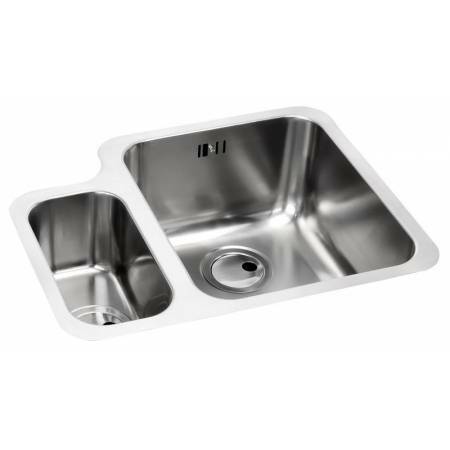 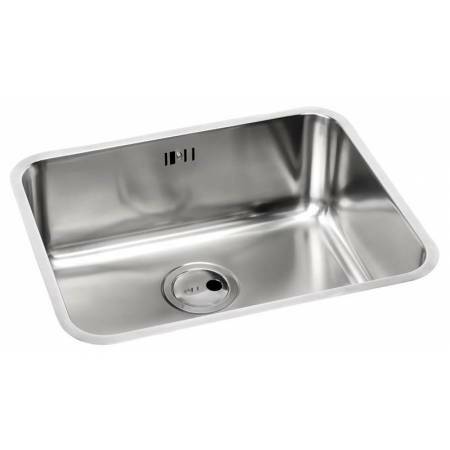 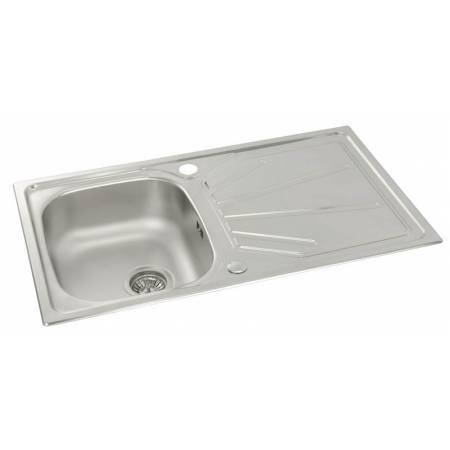 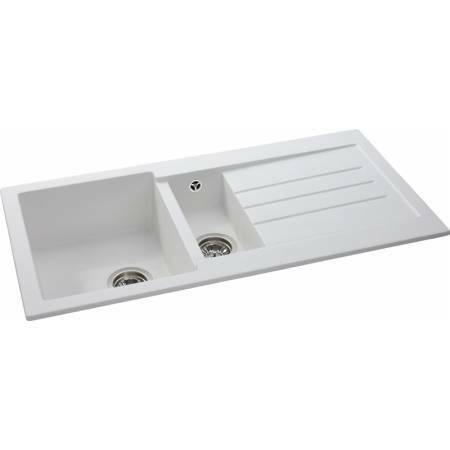 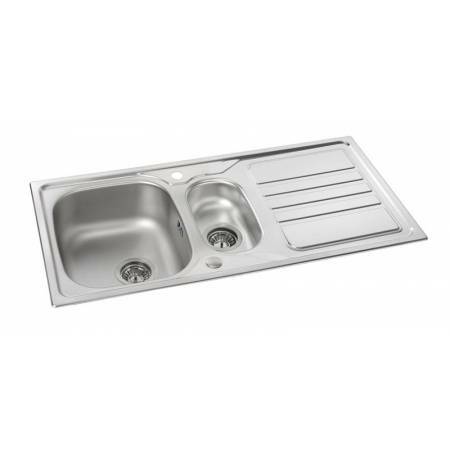 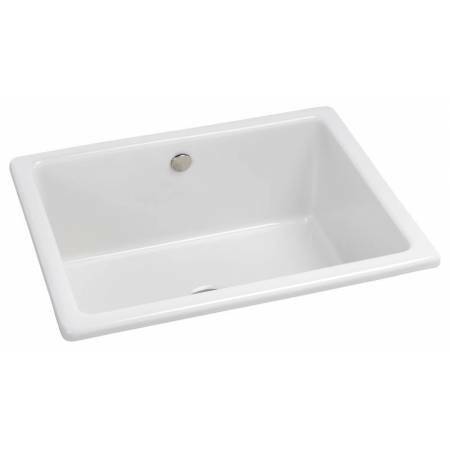 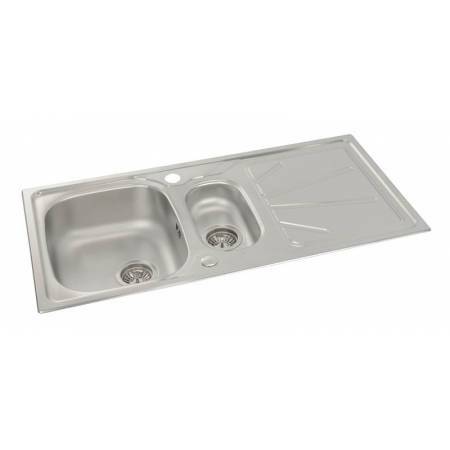 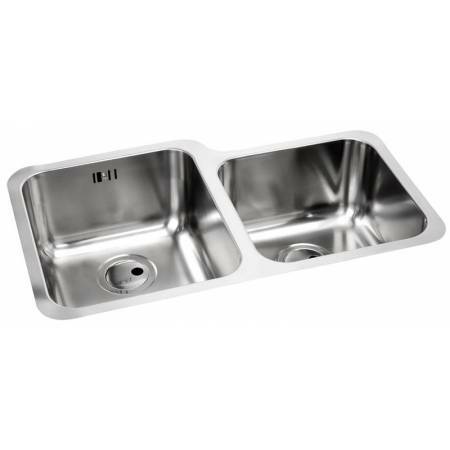 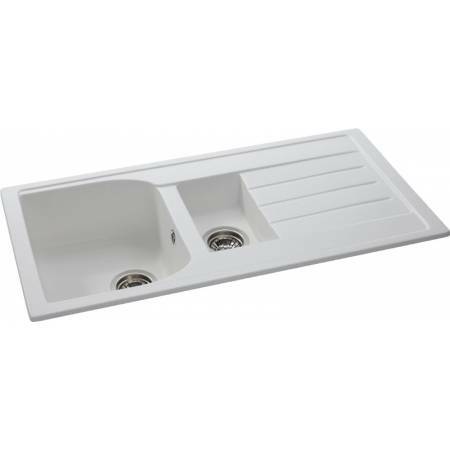 Our range of undermount sinks is comprised of; stainless steel undermount sinks, granite composite undermount sinks and ceramic undermount sinks. 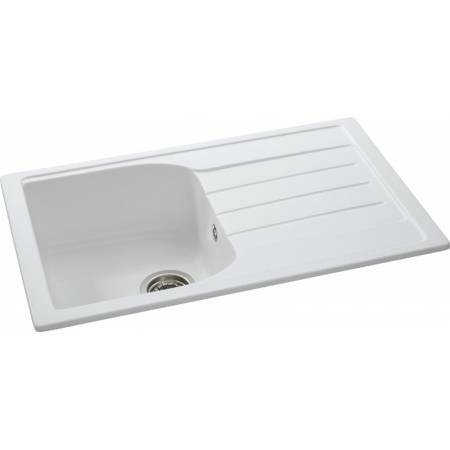 Alternatively, choose from a range of inset sinks, featuring; stainless steel inset sinks, granite composite inset sinks and ceramic inset sinks. 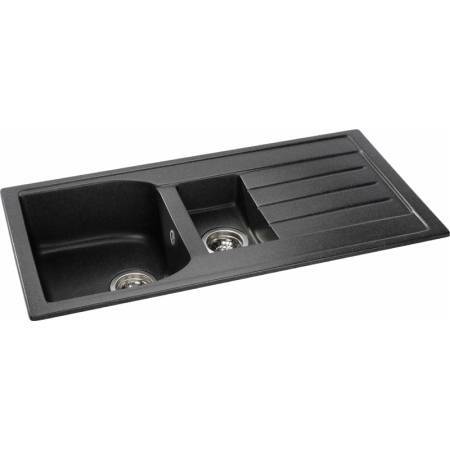 We are sure to have a range to perfectly complement your kitchen design.